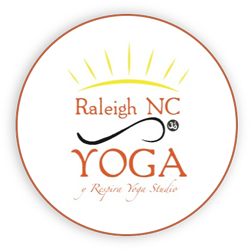 First, the class itself was very enjoyable and a great traditional yoga experience in a charming little home studio. I am giving 4 stars for the lack of information and rocky first impression. Come with an open mind as this is NOT like the studios you usually go to on ClassPass. There is a legit rustic outhouse for changing and bathroom and the studio is hard to find as it's in a residential area. I liked the class, but I would have appreciated being prepared for the experience. I understand that the welcome email is going to change to reflect what to expect. I would definitely go back but next time I know to change before arriving and to be ready for a more rustic and earthy experience. Really has the potential of being a true gem. Excellent class, very intimate and peaceful!